Sealed Pack of 5 Sticker Cards. 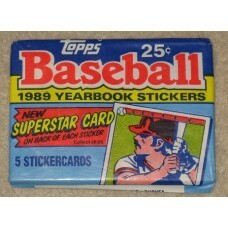 Yearbook sticker on one side, baseball card on the back. Produced by Topps in 1989. 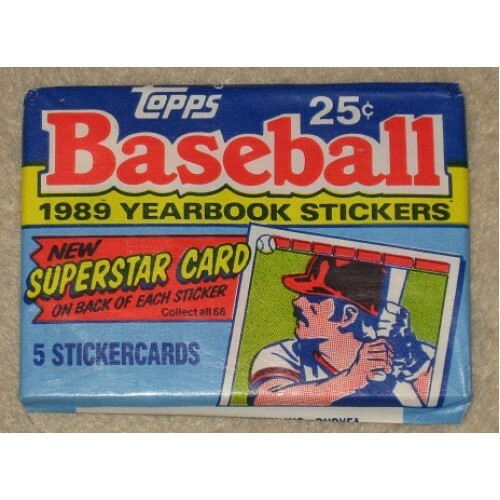 Do you have any questions about Unopened Pack 1989 Topps Baseball Yearbook Stickers?